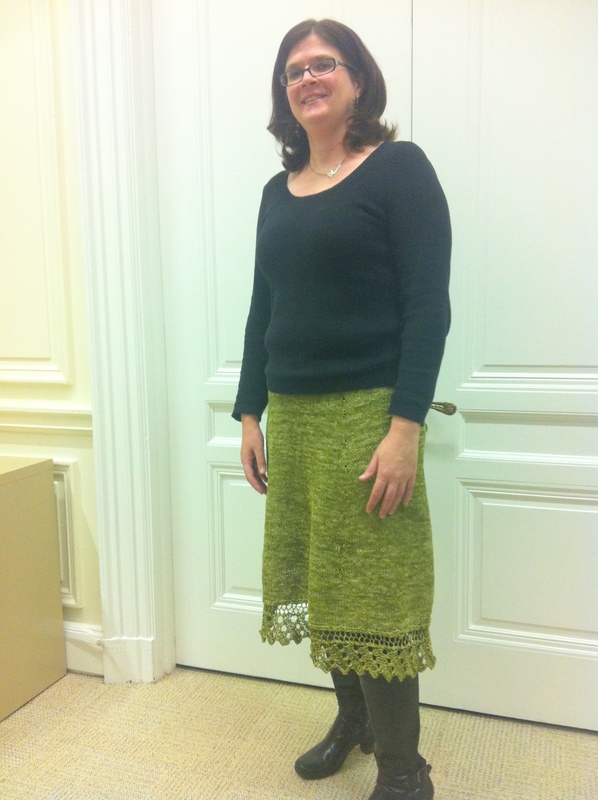 Once upon a time, I decided to knit a skirt. Since then, many things have happened. The Olympics, for which the skirt was a knit-along project ended. And then there was a whole ‘nother Olympics. 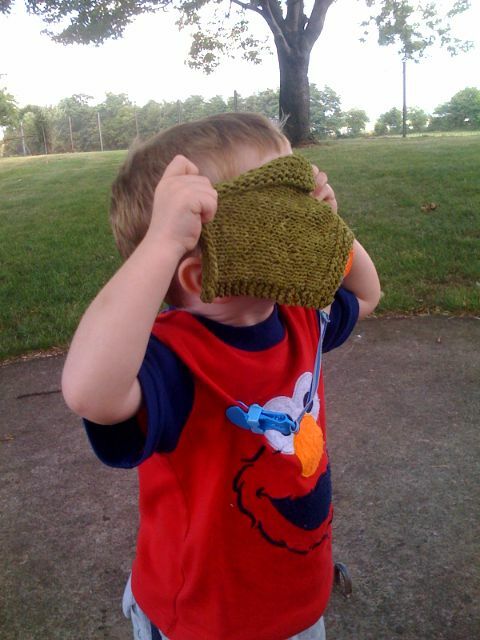 My nephew who played peekaboo with the swatch for the skirt started and finished preschool, and is now in kindergarten. My sister became a mom, first to a foster baby, and then to James. I turned 38. And 39. And then 40. DC survived Snowmageddon, a heatwave (well, more than one), and a freakin’ earthquake. I knit other things, like socks, and a hat, and more. And yet, the poor skirt languished, unfinished. Yes, 1,172 days after I first cast on, the skirt is finally, finally finished. Love the colour! So cute! Love it! I think I’m going to bring my broken knitting down to you to fix this weekend. Thanksgiving is coming, keep working on that list! Very boutique-ish! Lovely. And are you modeling at work?